There are many tips on how to choose an engagement ring, from the cut to the stone and even the metal. But how do you know which style is right for you or your future bride? 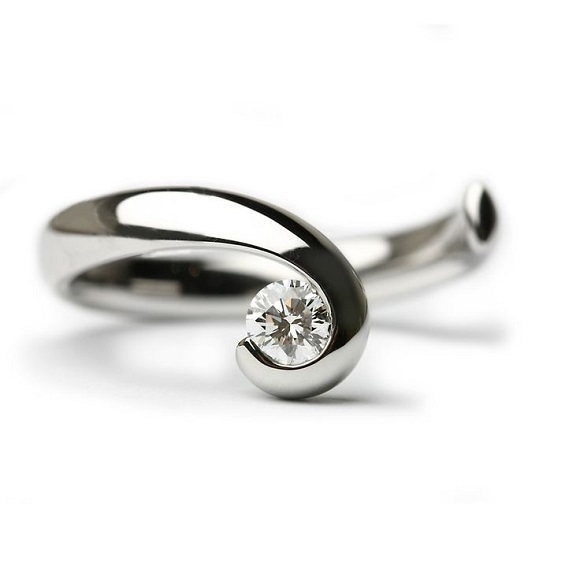 As this ring is meant to be worn forever, day in and day out, it is essential that it is easy to wear. With so many trends over the years, each era brings a new style to the forefront. 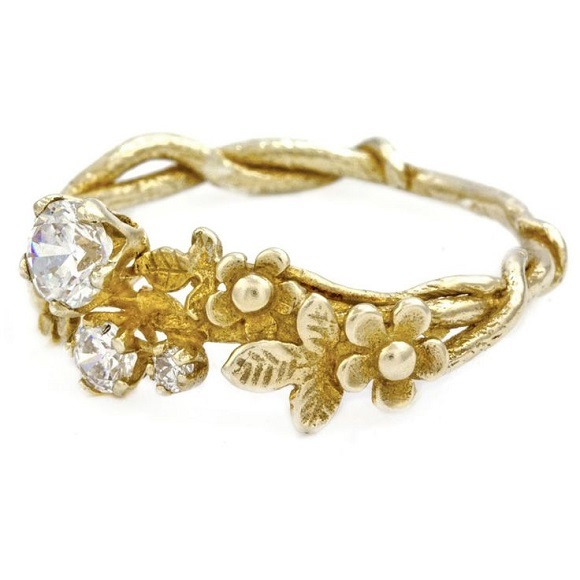 Vintage style rings remain a popular choice, while modern rings are favoured by many brides. The simple answer is to go with your heart, but when you are either choosing a ring for your beloved or you are not really sure exactly what your heart wants, we’ve got some tips to keep in mind. What other jewellery is worn? Looking at other jewellery that is worn frequently is a good indication of the sort of preferences one has for sparkly accessories. Don’t count the ‘fad’ items however. Instead, look at that necklace that has been worn since high school, or that bracelet or ring that was given by a gran years ago and never taken off. What is about the jewellery that makes it special? Perhaps it is a type of stone, a shape, a design, a colour, a metal or some other factor that can be integrated into a ring design. What would never, ever be worn? Are there any colours, styles or items that you would never wear? What is about those things that you dislike so much? Maybe you cringe at over the top designs, or don’t like the look of yellow gold. This may sound strange, but knowing what you don’t want is a good way to determine what you DO want. It’s also useful for future husbands to take not of these preferences so that they know what to absolutely avoid at all costs. What is your favourite era? If you could teleport back in time, what era would you choose? This can be very useful for finding inspiration on your signature style. 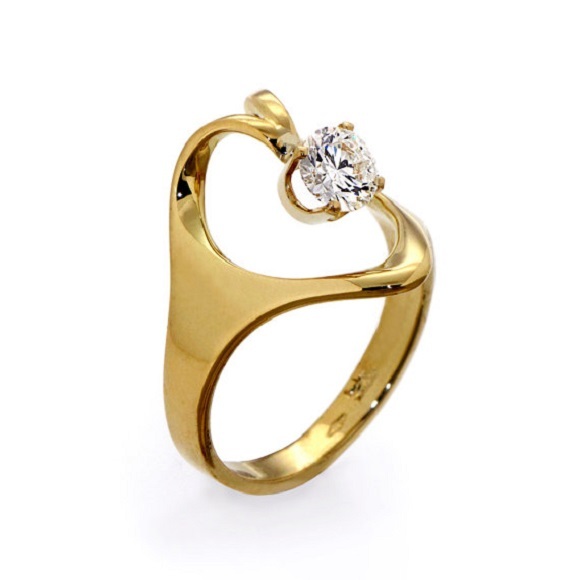 Each era has its own share of ring styles that vary considerably. You may be attracted to the bright, bold quirkiness of the art deco era, or perhaps the elegant sophistication of the 20s. You may be a modern girl through and through, with a love for minimal simplicity. What is your favourite colour? You might find yourself drawn to certain colours over others. 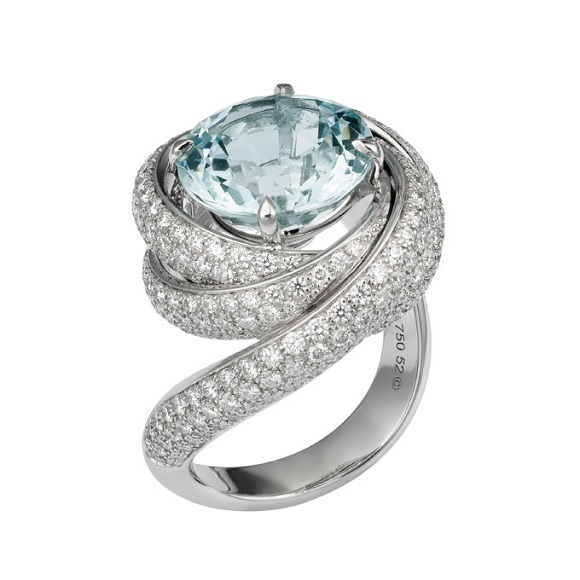 Colourful diamond engagement rings are a fun way to inject personality into your ring. You don’t have to go overboard, either – adding a touch of colour alongside a classic white diamond will make your ring original while still being subtle. 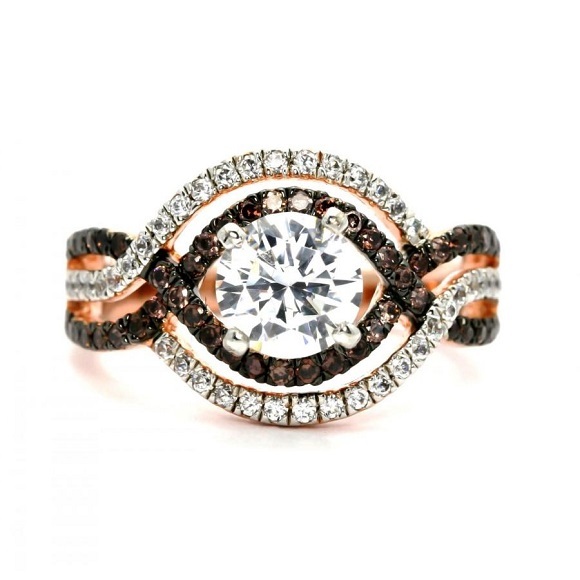 If you prefer cooler tones to warm tones, you might choose white gold or platinum over yellow or rose gold. How important is symbolism to you? Romantics at heart will find inspiration in the form of symbolism. Many stones and styles are rich in symbols – either from birth stones, ancient meanings, colours or shapes that have fascinating histories and back stories. This in turn will help you find a style that ‘speaks’ to you through its special meaning. These questions should make it a bit easier to avoid the overwhelm when looking for rings. 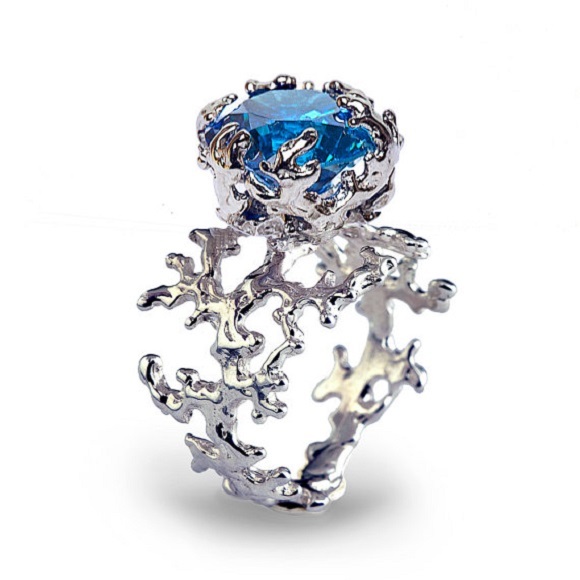 Of course, the best way to find a style that you adore is to consider a custom ring that is made according to your preferences. To find out more about custom made engagement rings, contact Cape Diamonds today and let us know how we can turn your dream ring into a reality.